The concepts of «legal system» and «legal culture» are traditionally developed by the science of the theory of state and law. 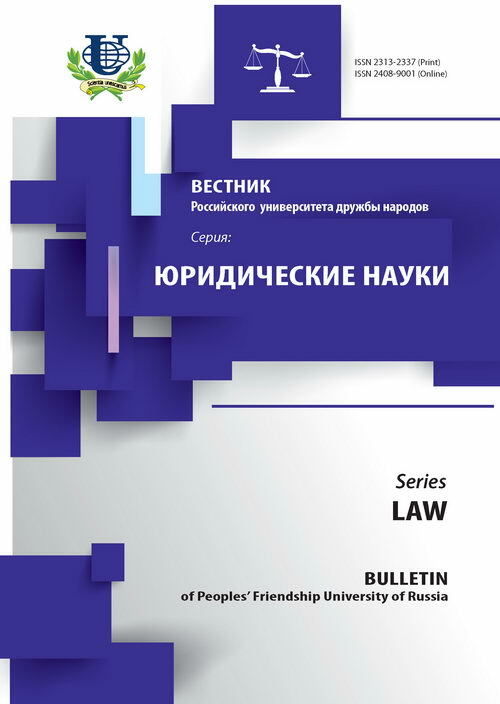 With the development socio-cultural approach to the law in comparative legal studies in our country, the solving of methodological problems of use and co-relation of these concepts in comparative jurisprudence make actual. The due analysis of the phenomenon of the legal system is impossible without paying attention to the general aspects of the civilization character such as traditions, customs, religion, culture, etc. 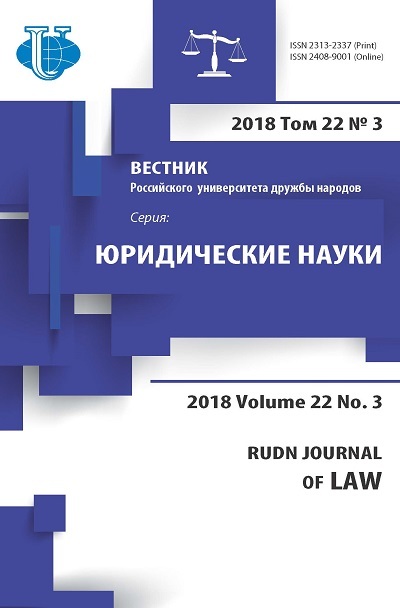 Such an approach provides both objective estimation of legal systems in general and attention to the different concepts of law - and further determines due functioning of legal systems. The coexistence of different forms and contents of law in the frames of legal systems helps to draw multi-variant and complicated legal map of the world, that is undoubtedly has the great significance of planetary scale. legal system, legal culture, cultural approach, formational approach, the legal infrastructure, a system of values.